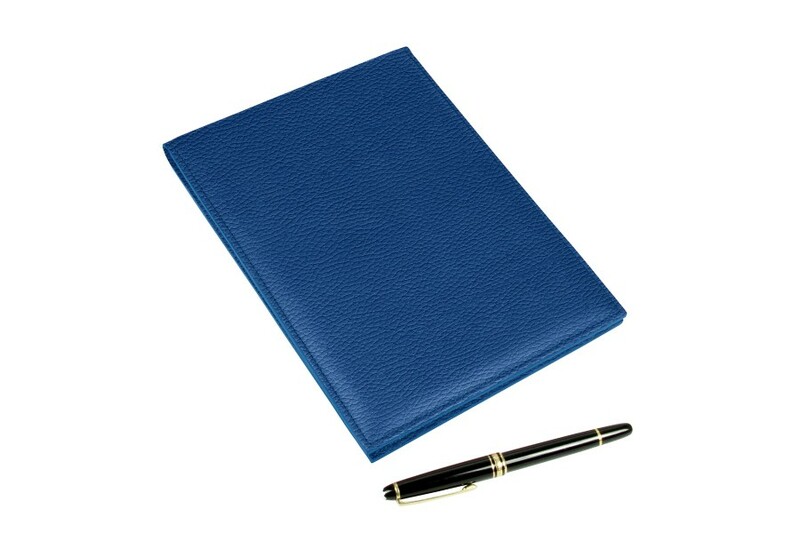 This A5 leather Notepad is well liked by both professionals and individuals because of its multi-functional attributes. 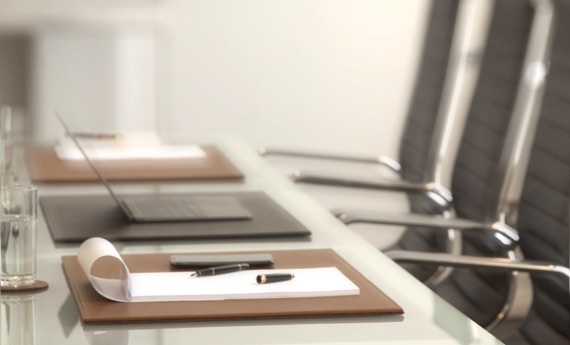 You can keep it handy somewhere at home or on your office desk. 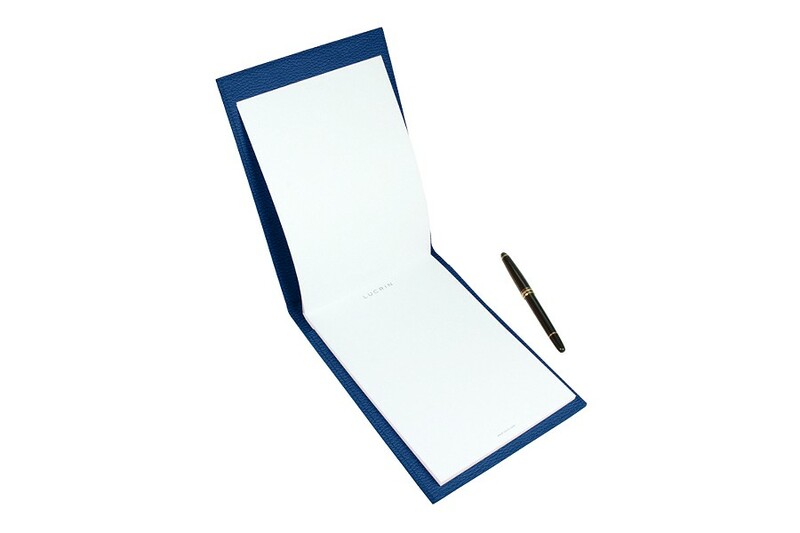 Many use it when assisting conferences or workshop, where it is really practical to jot downs quick notes. Conceived in a rigid design with authentic high-end leather by the finest artisans, you can choose the colour and leather type that suit you best. 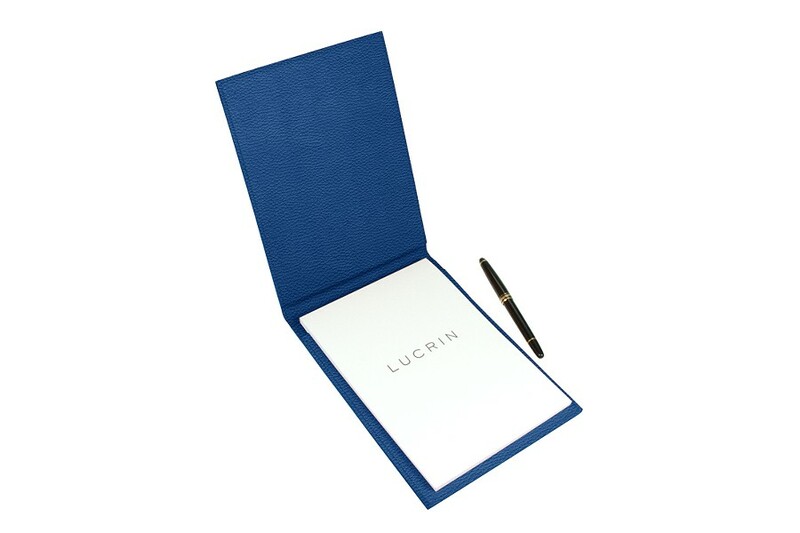 A notepad of 50 blank sheets is included.